Take these rough and tumble tiny books wherever you go! Tuff Books are tear-resistant, easy to clean, and completely safety tested and approved for tiny tuff readers! 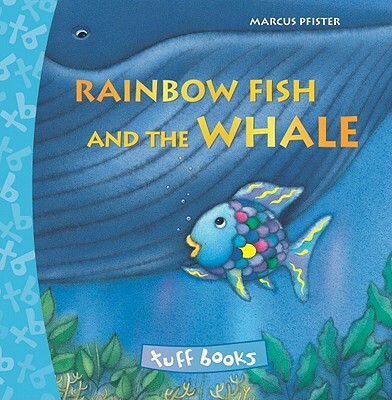 Tuff Books are sweet adaptations of picture book favorites and original stories perfect for toddlers.